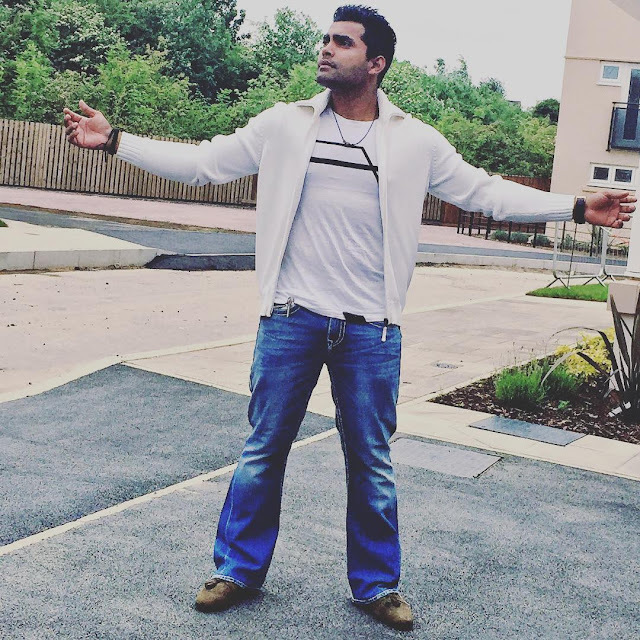 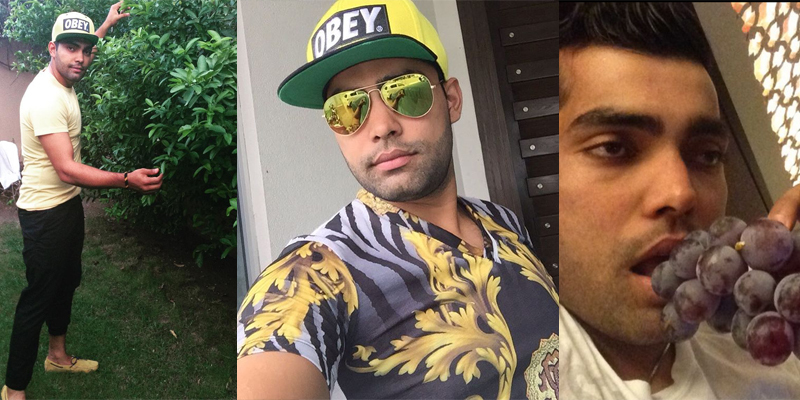 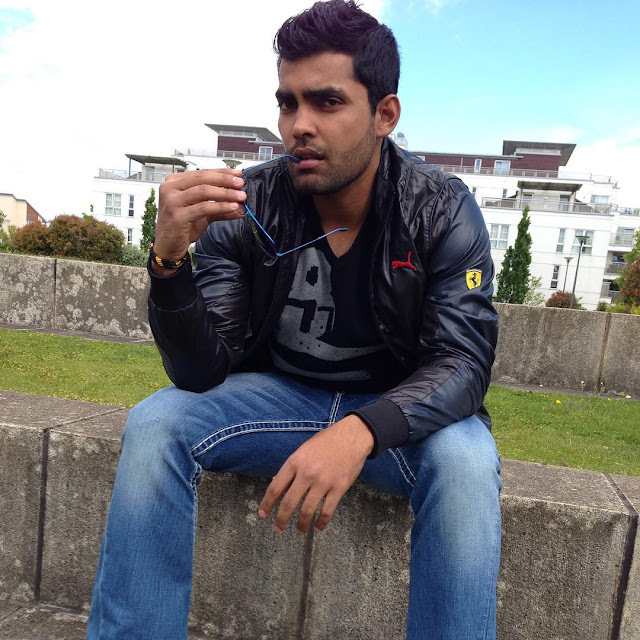 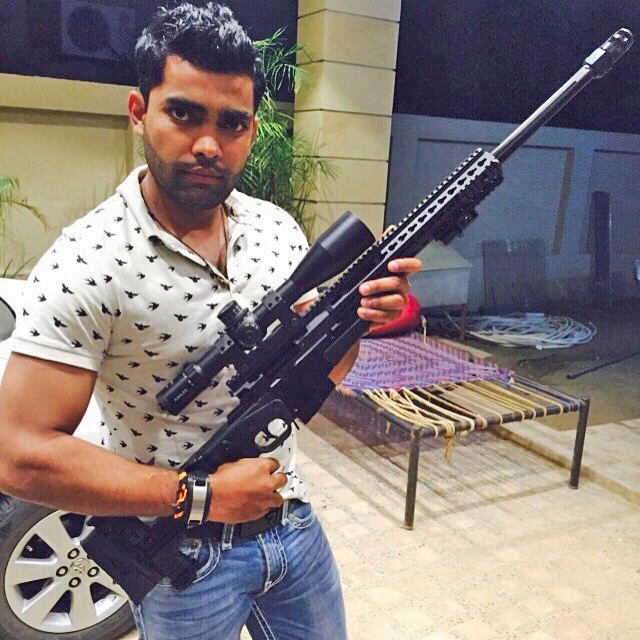 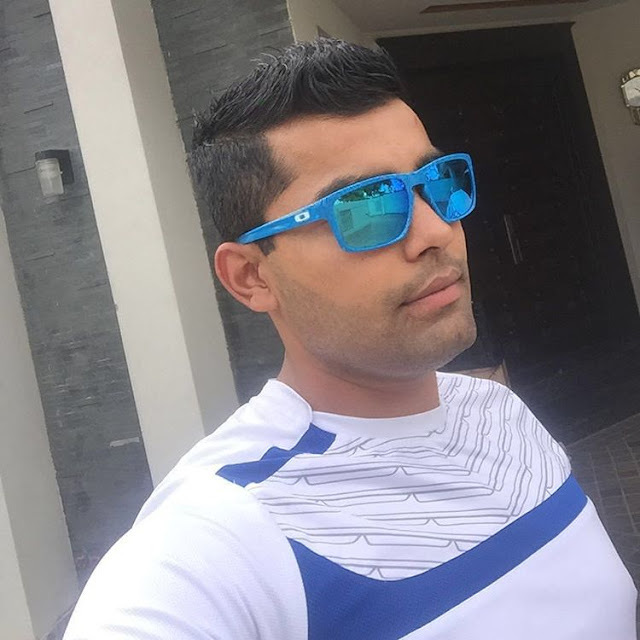 Pakistan's popular wicket keeper Umar Akmal has gained more attention for his social media pictures than his cricket career. 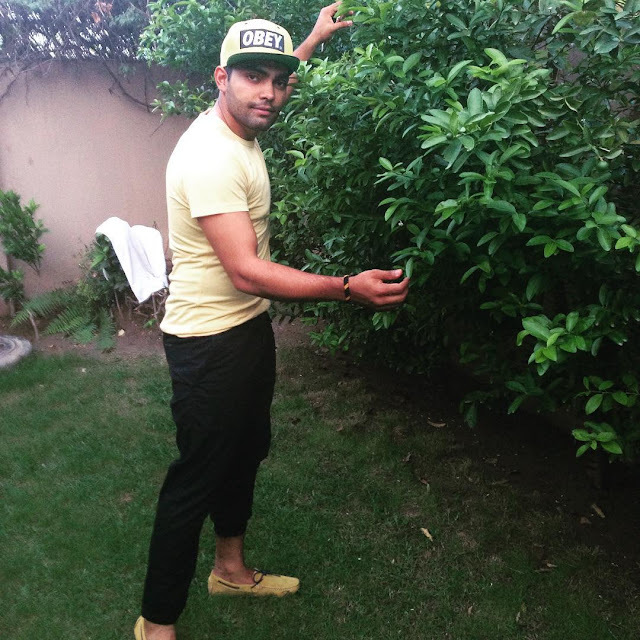 He is one of the most active social media user among other Pakistani crickets. 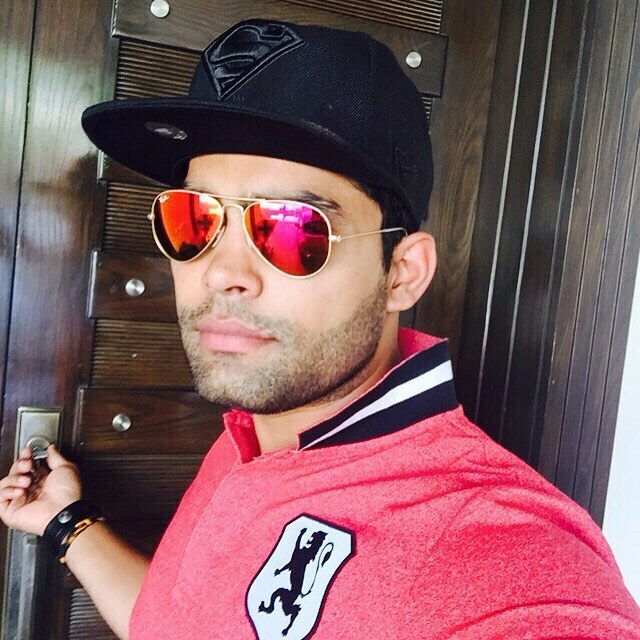 Main reason for his popularity is his candid shoots that he posts on his Instagram and Twitter accounts time to time. 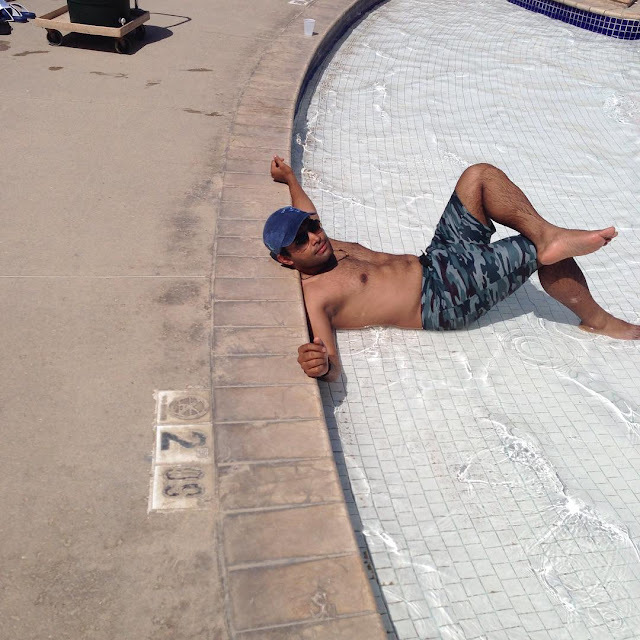 Some the photos he shared went extremely viral over the social media for all the odd reasons. 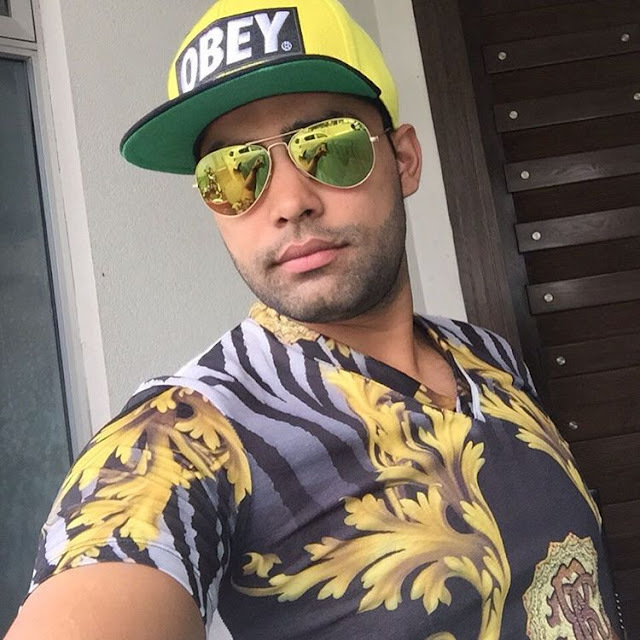 Social media reacted to his photos immediately he posted and internet trolled his sense of fashion. 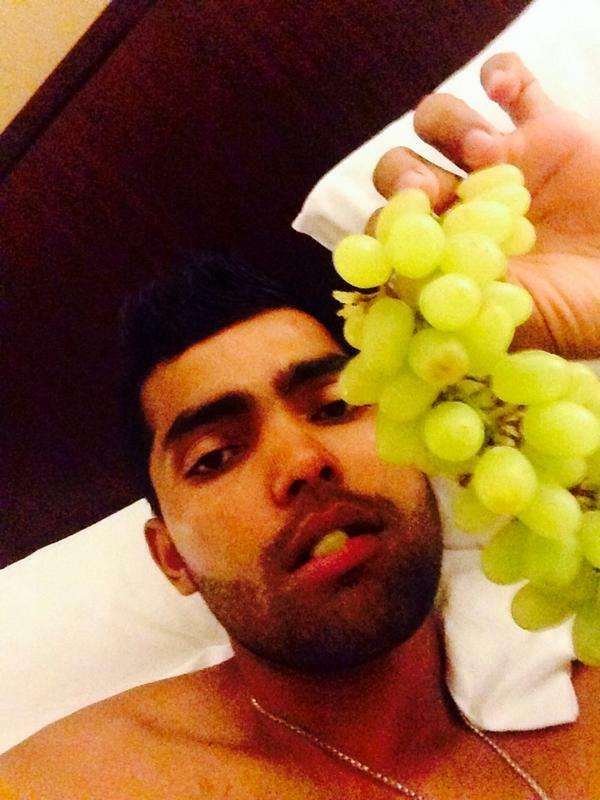 At many Facebook pages, top comments were like money can't you buy class. 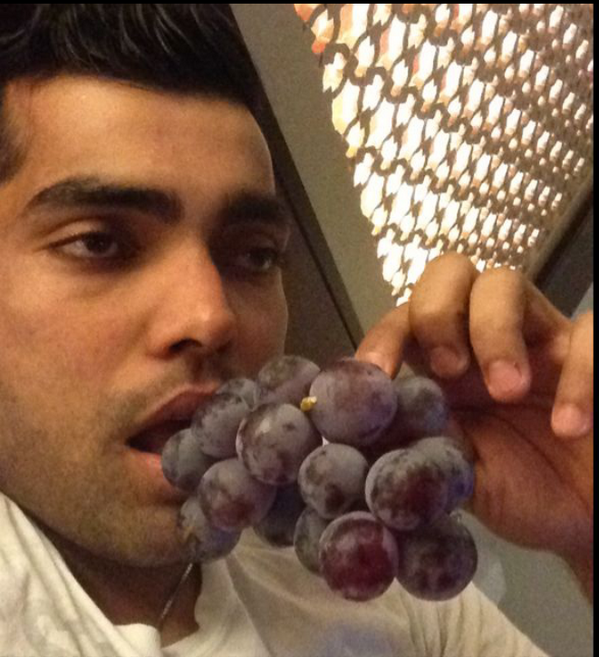 So some his such pictures are showcased below. 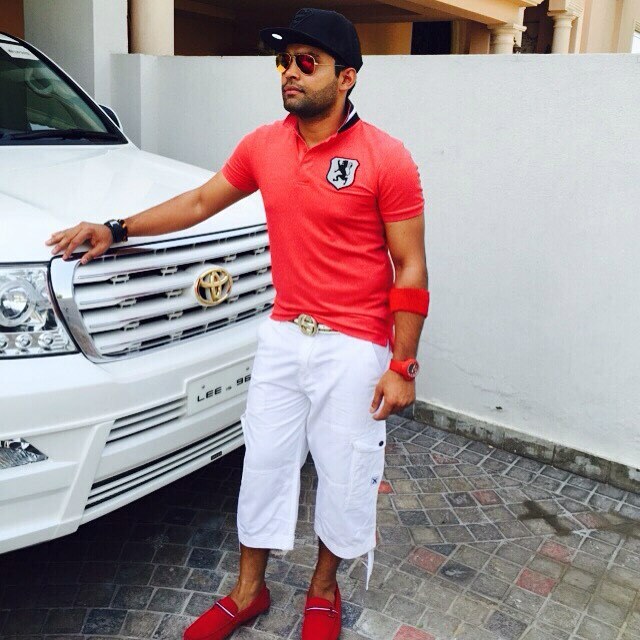 When you want to show off your red watch, and white gari.